*Funeral arrangements have been set for Detroit music pioneer Don Davis, a musician and producer who went on to helm one of the country’s biggest black-owned banks. Davis died Thursday at 75. He leaves behind a litany of hits — including work with his cousin Johnnie Taylor, the Dramatics, Marilyn McCoo and Billy Davis Jr. — and a three-decade stint as CEO of First Independence Bank. Lisa Wilmore, a spokesman for the family, would say only that Davis died after a brief illness, with more details to be released later. Public visitation will be held at the Swanson Funeral Home, located on 14751 West McNichols Rd. in Detroit, Thursday, June 19 from 2:00 – 8:00 PM and Friday, June 20 from 10:00 AM – 3:00 PM. There will also be a Memorial Tribute Service Friday, June 20 from 6:00 – 8:30 PM at the Music Hall Center for the Performing Arts in Detroit. A Celebration of Life Service will follow on Saturday, June 21 beginning at 10:00 a.m., also at the Music Hall Center for the Performing Arts. Donations may be sent care of The Don Davis Scholarship Foundation, 44 Michigan Avenue, Detroit, MI 48226. Don Davis was CEO and chairman of First Independence Bank, Michigan’s only African-American owned and operated commercial bank, with multiple branches in Detroit. 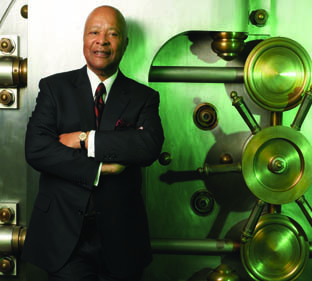 Mr. Davis led First Independence Bank with $204 million in assets (as of December 31, 2013), and was ranked as one of the top ranked African American owned bank in the United States, according to Black Enterprise Magazine. 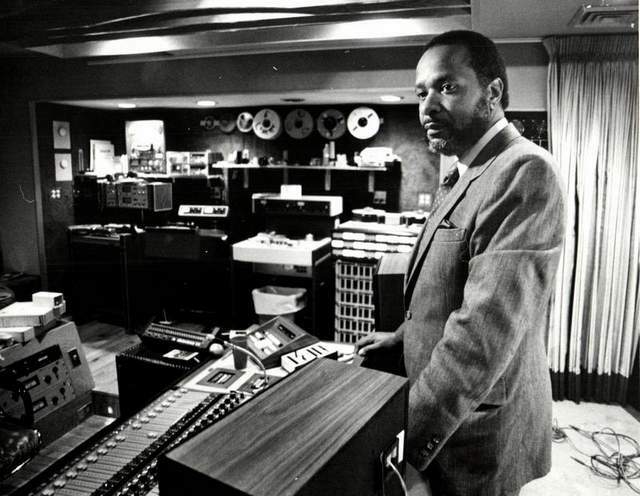 Davis, a three time Grammy Award-winning producer made so many historical contributions to the music industry. He was known for his pioneering musical work at Motown Records, his independent label Groovesville Music/BMI, and for his success as an independent, Detroit music producer and hit-making executive at Stax Records. 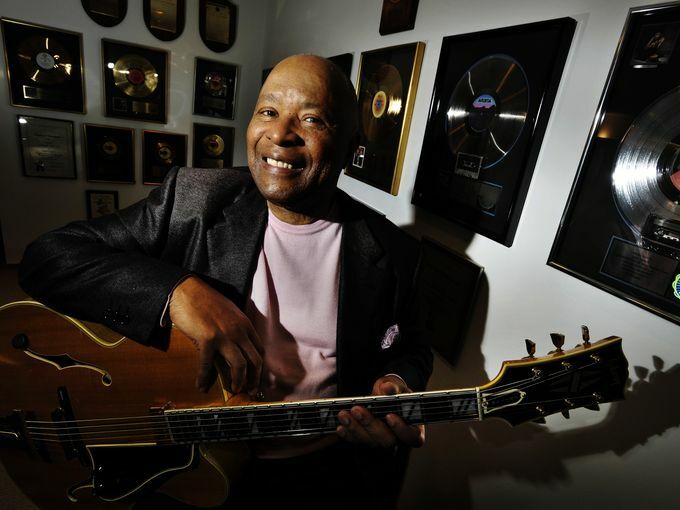 Many of Davis’ compositions became Billboard chart-topping, platinum-selling hits. Davis was known for his work with music artist Johnnie Taylor, where he worked as the producer and songwriter on the 1968 hit “Whose Making Love.” In his musical career which spanned 60 years, his long lasting music has been sampled by many artists from Destiny’s Child, to rap icon Jay-Z. Davis also produced the history making mega hit “Disco Lady,” which was the first single ever to be certified Billboard Platinum. Davis was a lifelong entrepreneur and acknowledged leader in Detroit’s business community for almost five decades. His contributions in both the music and banking industries delivered a profound influence on modern culture throughout America and around the world. Don Davis is survived by his wife Kiko, and three children.